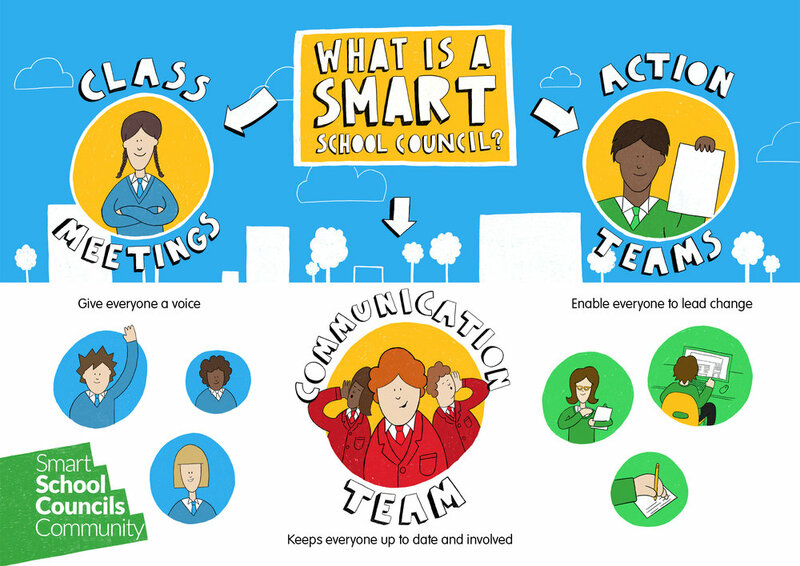 As a fairly new charity, we thought we'd tell you a bit more about the story of Smart School Councils. It's been a fascinating journey so far! Greg and Asher met while working for another charity in 2010. They'd both been working in participation and education for a while. They began to think about how participation in schools worked, and realised how good school councils were but also how they had a bit of a problem. Too often involvement was limited to pupils who were already engaged - what about everyone else? Lots of schools and teachers agreed with them, so they came up with a plan. They came up with a model for a school council that involved every pupil. And focused on thinking about school councils as a learning tool, rather than purely a way to consult pupils or about school improvement. After trialling in lots of Haringey schools and some support from The School for Social Entrepreneurs, they came up with a model. This was a great start, but they had to spend a lot of time making the programme easy for schools to use. Schools are really busy places so they needed to make it realistic for a member of staff to facilitate. 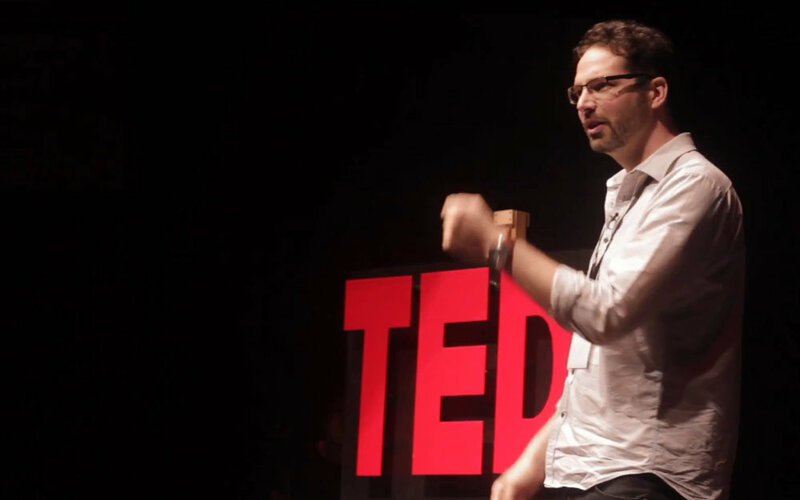 With the support of The Young Foundation, they built something called the Class Meeting Tool. This makes it easy for every class or form to have short, structured, pupil-led meetings without any paper involved. You can see what it looks like in a class here. So far, they've been lucky enough to work with 360 schools to help them to engage and involve every pupil's voice. Last month alone, around 30,000 pupils took part in a Class Meeting - as a charity, we're really proud of this. Also, Asher moved to Malawi with his family! Luckily, a primary teacher called Sam and IT-Master Nuno stepped in to join Greg. They also recruited a fantastic Board of Trustees to help them on the journey. We're really busy supporting our fantastic member schools which now include some new schools in Australia, the Middle East, the Netherlands and Germany. We're also working on new and exciting developments to further scale our impact. If you'd like to find out more, drop us an email to [email protected].